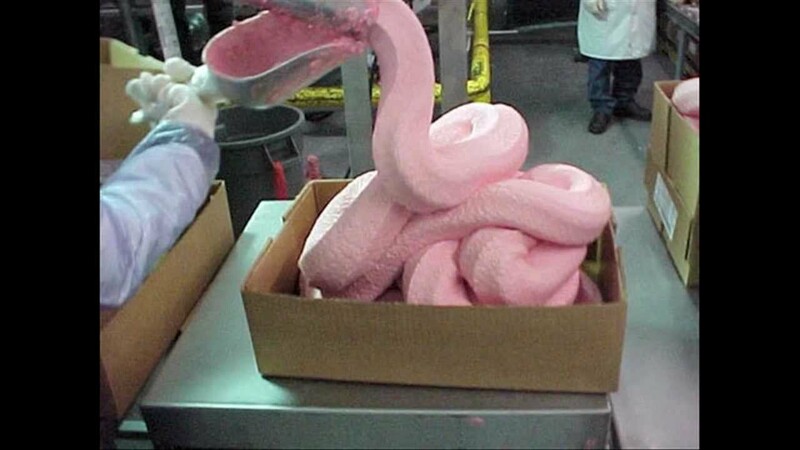 McDonald’s of Canada says the “pink slime” or “pink goop” of mechanically separated chicken is not what the company’s McNuggets are made of. 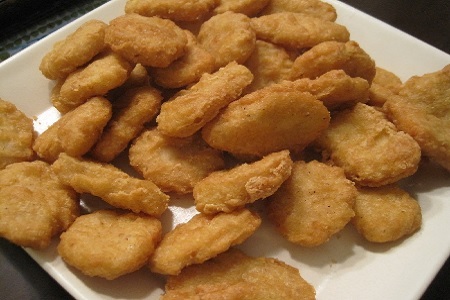 To prove it, the company has released new videos showing the entire method of making a McNugget from inside the Cargill processing plant. “Pink slime” is the more-commonly-used term for “ammonia-treated lean beef trimmings.” The process involves removing edible pieces of meat stuck to the bone of an animal through mechanical means which then are turned into a substance that thickens beef and enhances chicken products at a reduced cost. According to McDonald’s, after 2011 the company stopped using lean beef trimmings and is now using only white boneless meat to create McNuggets. Last fall, a study from the American Journal of Medicine found that some chicken nuggets sold by quick-service restaurants (QSR) contained much more than just meat, so it’s easy to see why McDonald’s wanted to clear the air regarding how one of its signature products is made. While the videos may provide some relief to those who may have associated the “pink slime” image with McDonald’s, it probably isn’t the most appetizing thing for them either. Also, for those wondering, the process for making Canadian McNuggets is the same for the U.S. market, according to McDonald’s USA public relations manager Christina Taylor.